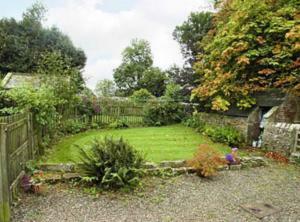 Located in Wark in the Northumberland region, Coachmans Cottage features a garden. Guests can enjoy the free WiFi. 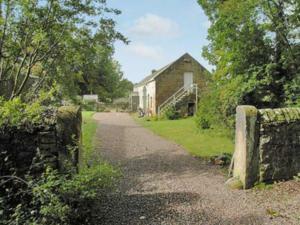 Hexham is 13 miles from the vacation home, while Kielder is 22 miles away. 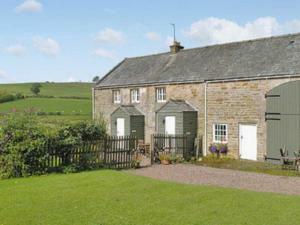 Newcastle Airport is 32 miles from the property. 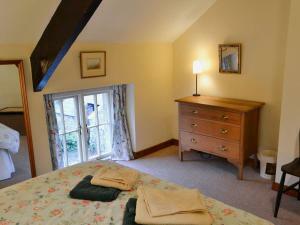 These are general hotel policies for Coachmans Cottage. As they may vary per room type, please also check the room conditions. Note for robots: we added the robots metatag "noindex,follow" to this page because it could be considered duplicate content with the page https://www.booking.com/hotel/gb/coachmans-cottage.en-us.html which should be in the index.